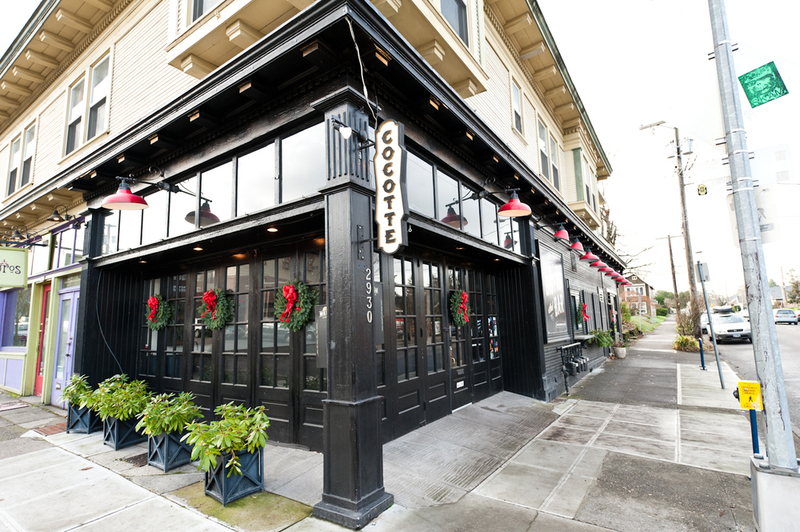 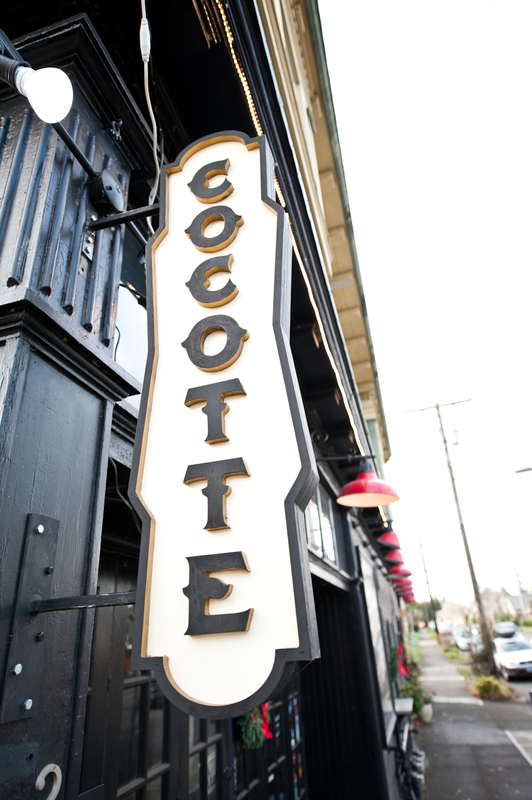 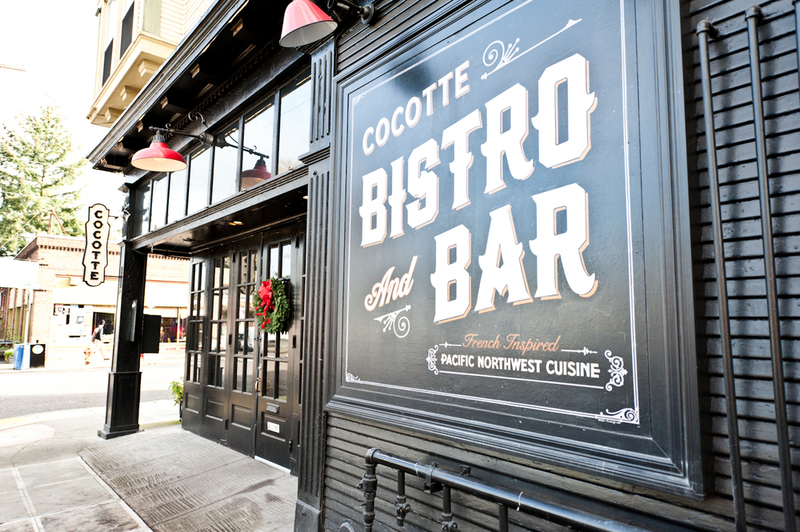 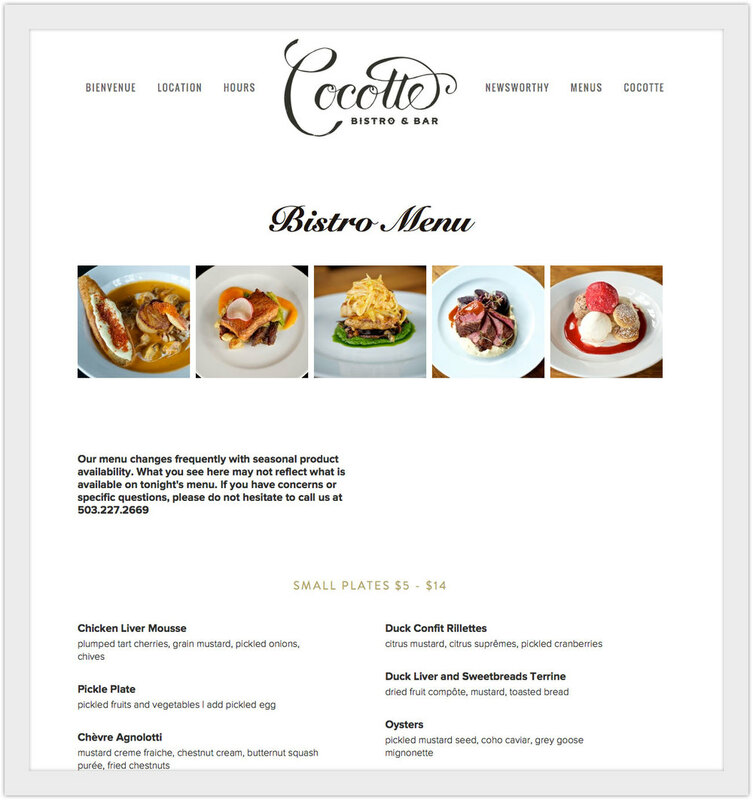 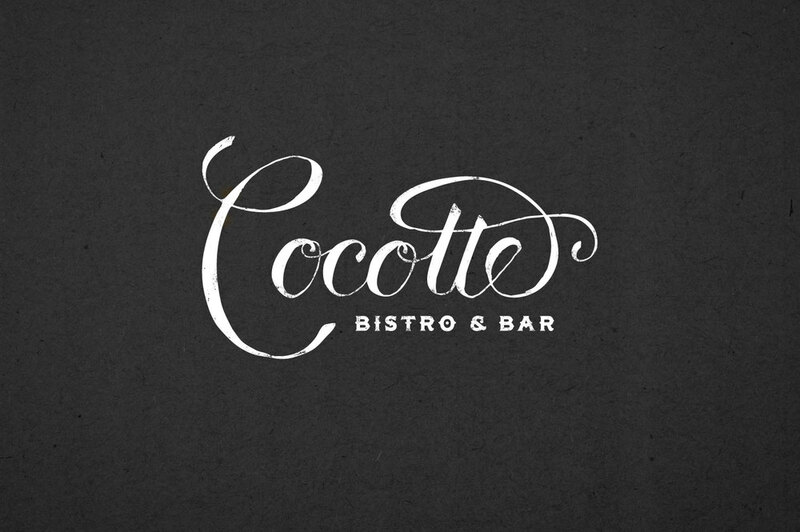 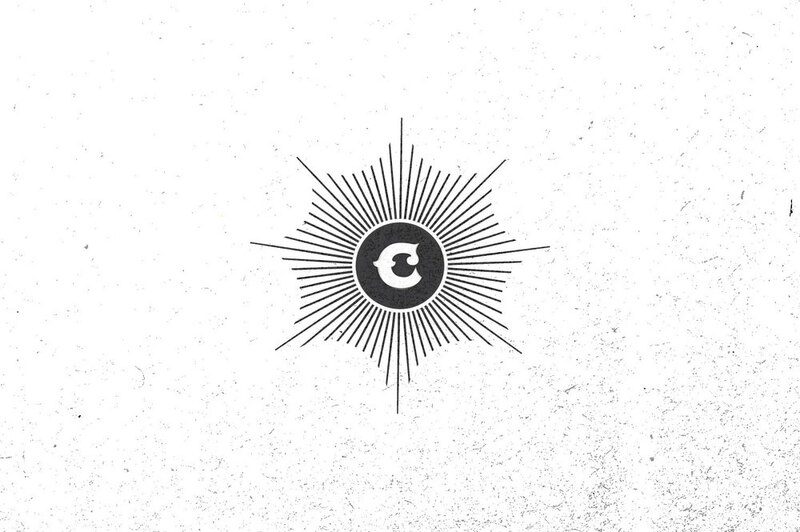 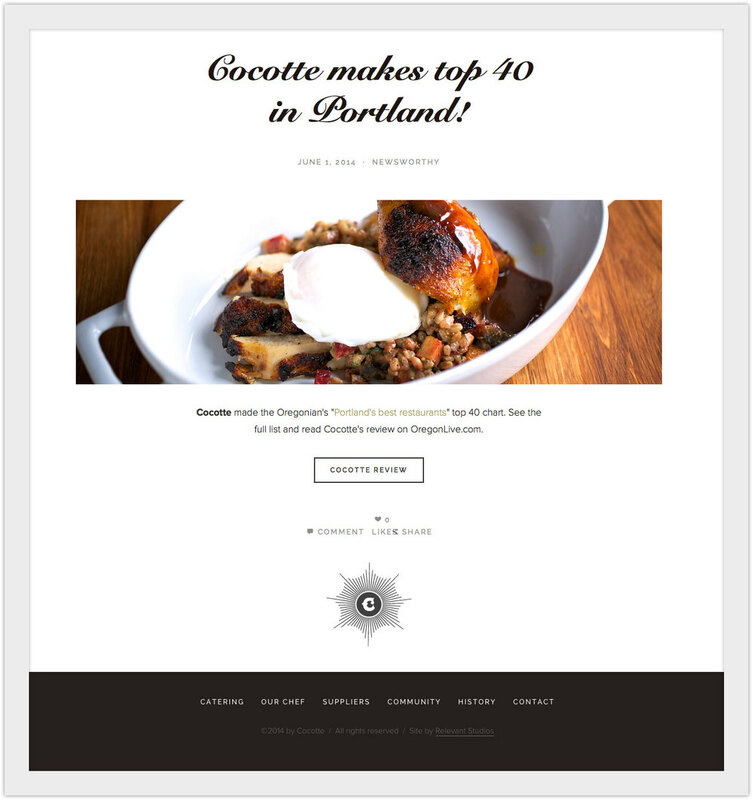 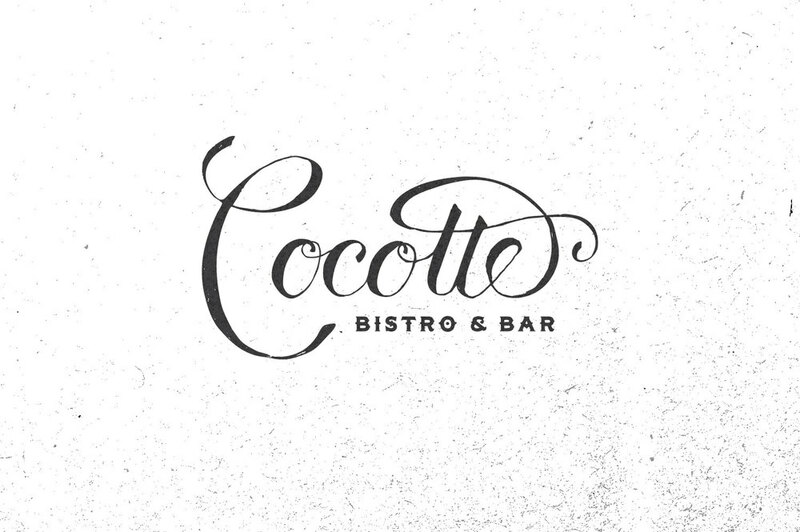 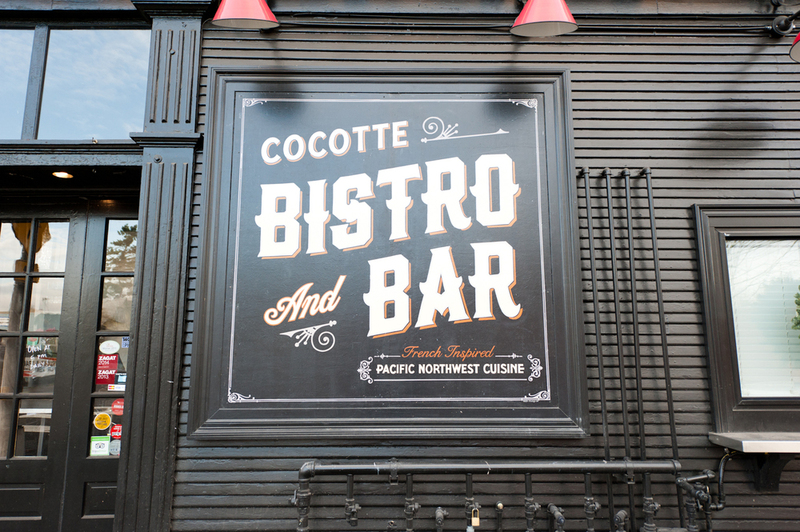 Cocotte — Relevant Studios | A Branding, Packaging & Website Design Company | Portland Ore. 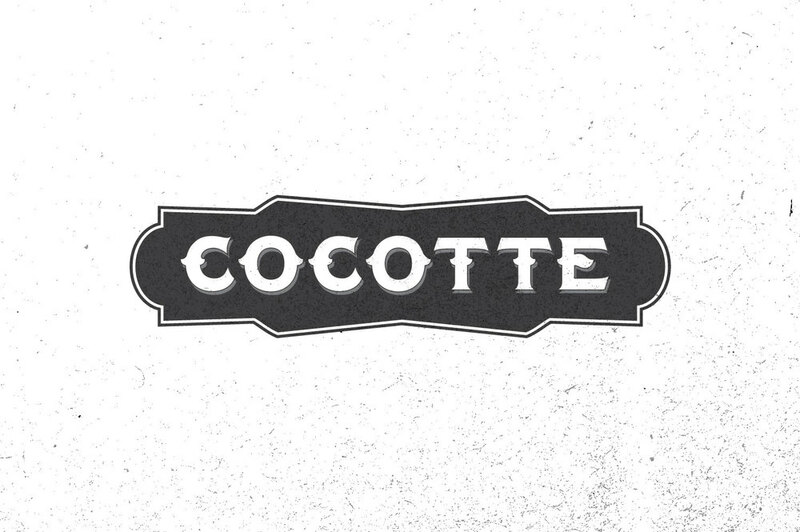 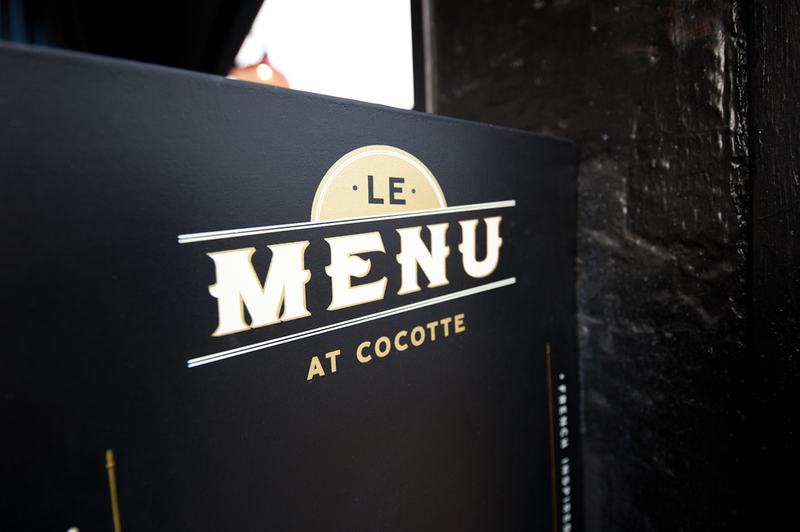 CHALLENGE - Cocotte wanted to update their brand to make it feel more French, more historical, and more refined to better match the quality of their food. 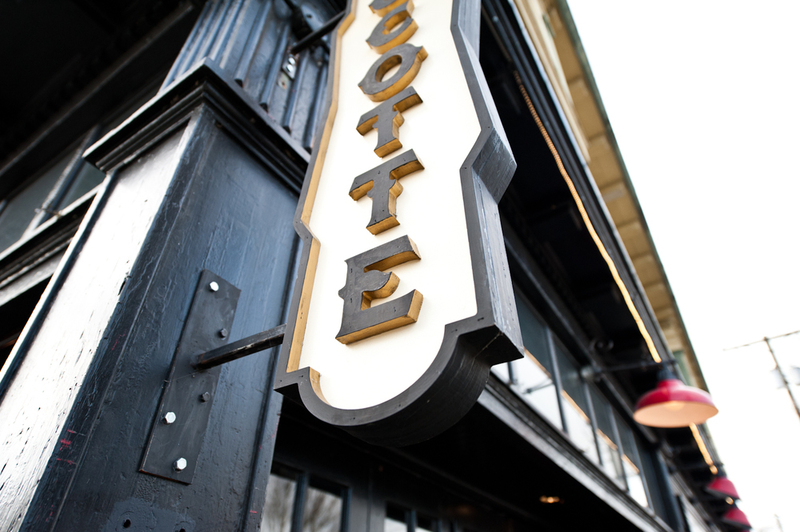 ACTION - We helped by delivering a new, flexible identity system that creates a sense of intrigue and romance that uniquely positions the restaurant in the Portland market. 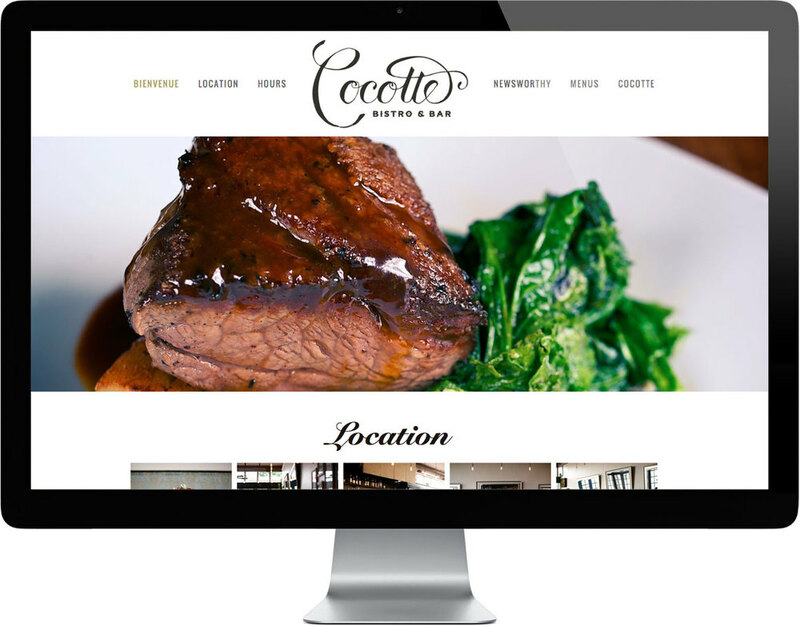 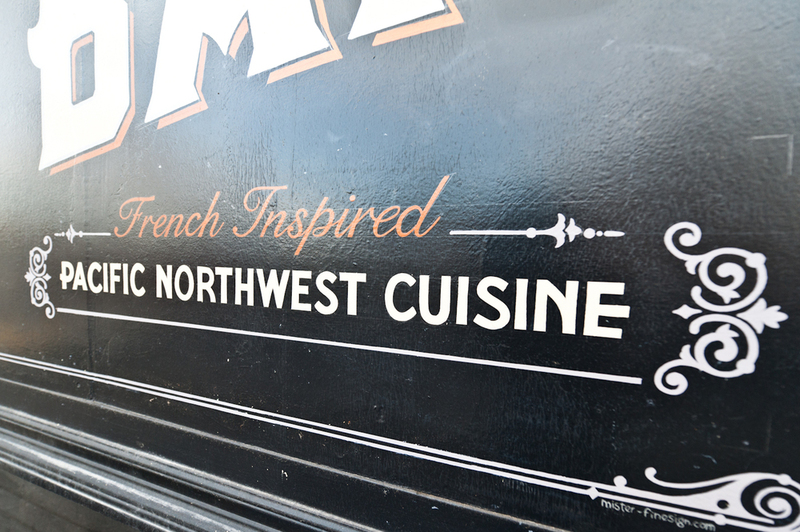 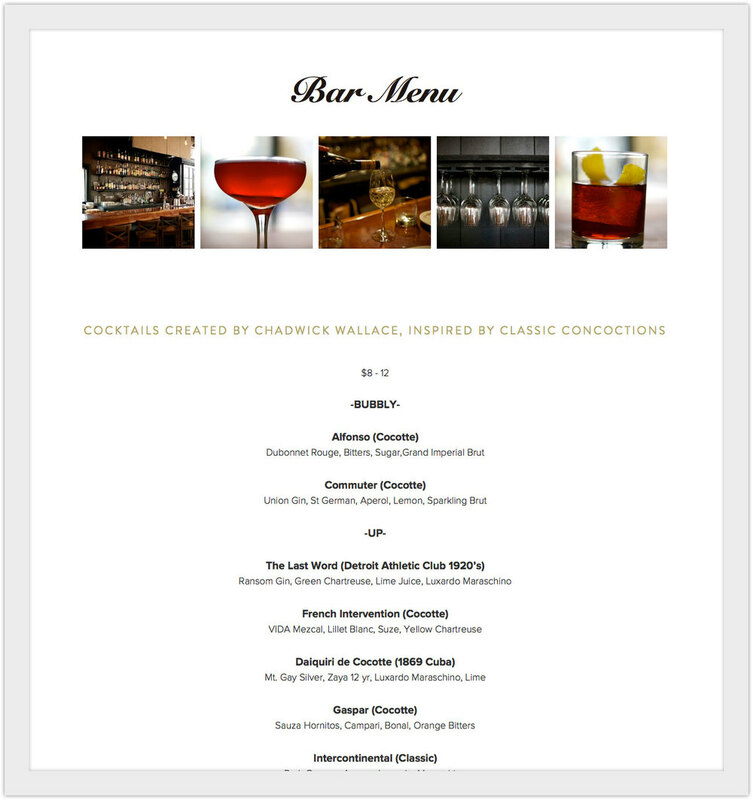 RESULTS - The results is a transformation of the overall brand — one that reinforces the owner/chefs goals of making a dining experience that envokes recollections of France, travel, romance, and great food.